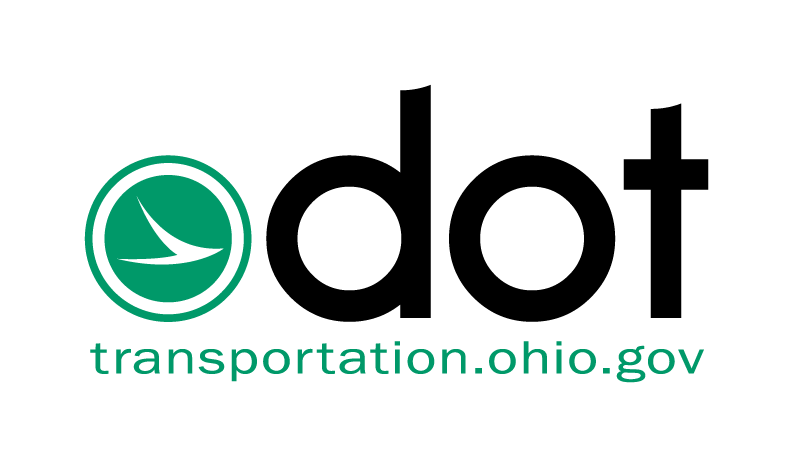 Warren County (Wednesday, July 25, 2018) - Installation of two culverts requires a full closure of State Route 741 between SR 122 and SR 73, in Clearcreek Township, beginning Monday, July 30. SR 741 will be closed just north and south of Ryan Road from 7 a.m. Monday, July 30 until approximately 3 p.m. Friday, Aug. 3. The detour uses SR 122, SR 123, Interstate 75 and SR 73. Local traffic will be maintained. Arrow boards and/or signs are in place to alert motorists of the upcoming work zone and full closure. All work is contingent upon the weather.